Lazio manager Simone Inzaghi says the club would end the taboo when they face Milan on Sunday. The club has been very good this term. They are the surprise factor in the Serie A as they put pressure on the big guns: Napoli, Juventus, Inter and Roma. Turkish side Fenerbahce are keen on getting former Manchester United winger Luis Nani, according to reports. The Portugal international and Euro 2016 winner moved to the club following his exit from Old Trafford back in 2015 but he stayed for just a season before leaving. Romelu Lukaku’s move to Old Trafford was one that was not expected to be completed the way it was done. The 24-year old was a Chelsea reject so he moved to Everton. At Goodison Park he blossomed. When the Premier League champions were reported to be set to sign him again and sell Diego Costa, it was what everyone believed. However, Manchester United stole the deal to land the player. Ironically, it is Jose Mourinho who sold the player while he was at Stamford Bridge. Last summer Mourinho broke the football record when he lured Paul Pogba back to Old Trafford. The Portuguese sanctioned the deal costing £89 million paid to Juventus. 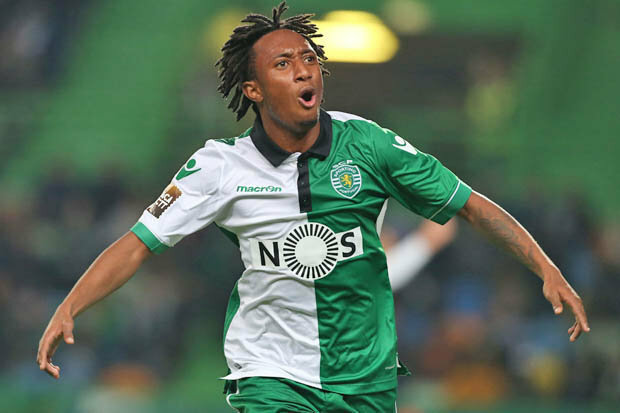 According to reports from Portugal, Manchester United is setting its eyes on Gelson Martins, Sporting Lisbon winger. 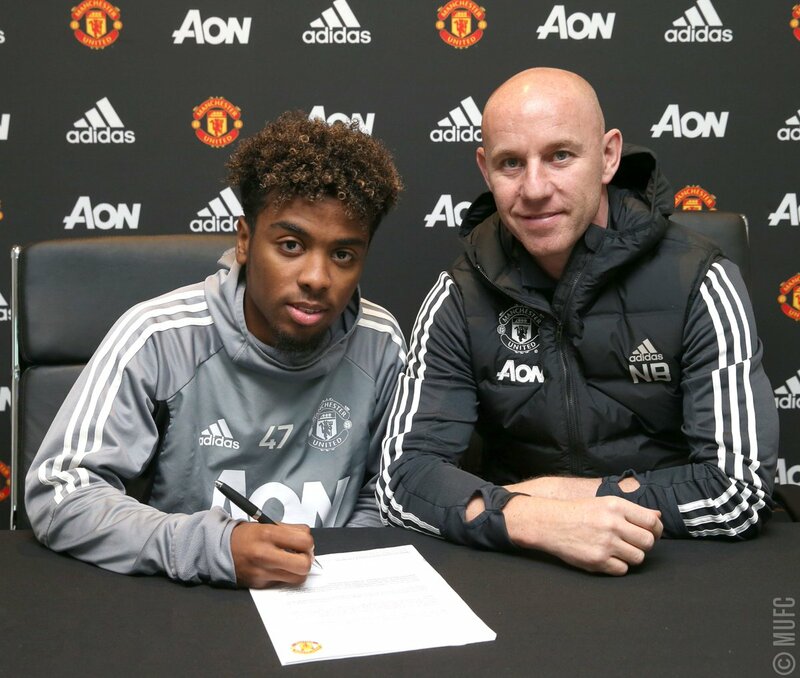 Gelson who hails from Portugal, broke through the ranks of Sporting and at the age of 19, and made his debut for the team just like Luis Nani and Cristiano Ronaldo had done. Ever since then, he has remained a regular for the team. 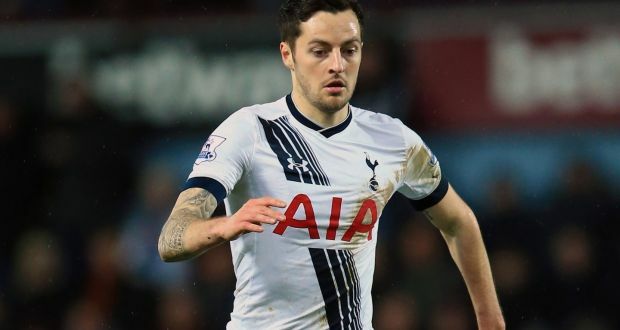 In the last two seasons, he has made a total of 87 appearances as well as scoring 14 goals. Gelson who plays on both flanks, features as a winger. O Jogo, a Portuguese media outlet believes that Manchester United coach will be rivaling Liverpool as they both push on to get the young man sign for them this summer. Valencia winger Luis Nani claims that he is only thinking about a return to first-team football, with the game against Sevilla just around the corner. The player has been on the sidelines for the last few weeks. A muscular problem has kept him out of action, but it appears that Nani is back in training and is on the verge of a return to first-team action. It is likely that Nani may be returning to the squad for the game against Sevilla this weekend. However, manager Voro is likely to give some more time in order to start the game. 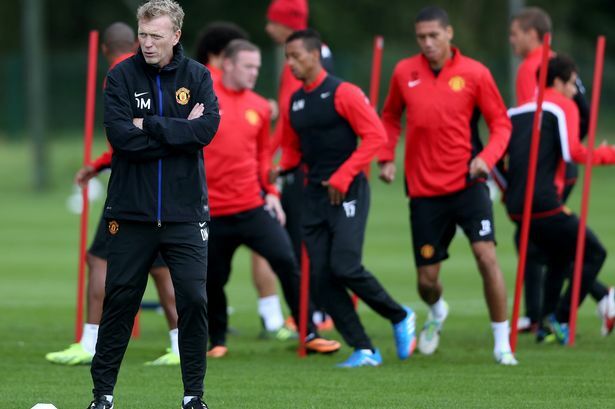 Luis Nani said that he is disappointed with the way things turned out under David Moyes. He was hoping to have a great career with Manchester United and instead find himself spending more time on the bench than on the pitch. Nani said that he could not understand the manager at that time. Indeed with the appointment of David Moyes at the head of Manchester United he was given a five-year contract with the club, but things changed just after. He could not get into the team and only managed to start seven games during the season. 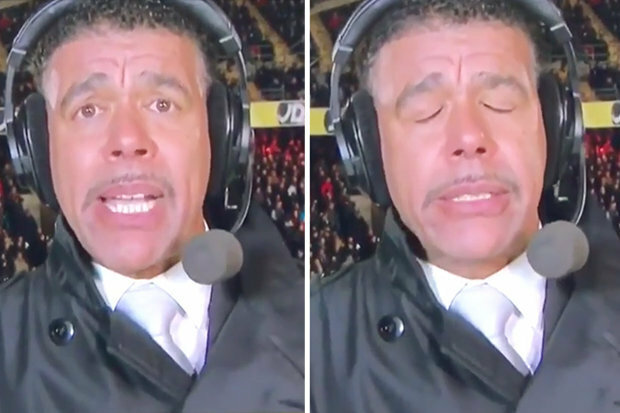 Chris Kamara is known as one of the most charismatic characters on Soccer Saturday. From his popular ‘Unbelievable Jeff!’ quote to his match reports, the former Portsmouth midfielder has earned a reputation for saying some of the most funny and bizarre updates from games. In the Tyne-Wear derby on 1 February 2014, Chris Kamara gave an early report from St James’ Park. Shortly afterwards the visitors took the lead through a Fabio Borini penalty before goals from Adam Johnson and Jack Colback saw Sunderland route their rivals 3-0. Everyone’s favourite Chris Kamara moment came from Fratton Park on 3 April 2010. The game was 0-0 at the hour mark which must have sent Sky Sports’ reporter asleep as Chris Kamara managed to miss the dismissal of Portsmouth defender Anthony vanden Borre for a second yellow card. Chris: “I don’t know Jeff, has there? I must have missed that. Is it a red card? Jeff: “Chris, have you not been watching? I haven’t. I don’t know where that’s come from Chris. I have no idea what has happened there, what’s happened Chris? “Papa Bouba Diop the man mountain himself is playing as a striker and he’s got Healy one side of him and Diamante’s coming out the other side of him, it’s Papa Bouba Diop with the header! It’s a goal. It’s a goal Jeff….is it David Healy; he’s running away? Andrew D’Urso playing on, sorry my monitor’s down again I’m looking over my shoulder, I don’t really know the assistant, has he give it? Oh the assistant has he give it, I don’t think so Jeff. No the referee hasn’t give it either…don’t really know what’s happening Jeff ha ha. The goal wasn’t given and Middlesbrough held on for a 2-1 win. Speaking prior to their third game of the 2007-08 Premier League season, Chris Kamara had team news from the West Ham and Wigan camps before they were set to clash at Upton Park later that day. Whilst Wigan Athletic are currently plying their football in the Championship, West Ham are in the top flight. However, Slavan Bilic’s side have made a very slow start to the 2016-17 season and their Premier League odds for relegation have come crashing down since the start of the season as they head into the Christmas period narrowly above the drop zone. For a transfer fee which is believed to be in the region of £7.2 million, the Spanish outfit Valencia secured the services of former Manchester United player Luis Nani as he penned a 3 year-long contract. “Valencia has reached an agreement with Portugal international Luis Carlos Almeida da Cunha ‘Nani’ that ties the player to our club for the next three seasons. Nani, has played for Sporting CP (2005-2007, 2014-15), Manchester United (2007-2014) and Fenerbahce (2015-16).” This was the statement released by Valencia as the Spanish club confirmed the signing of Luis Nani. Luis Nani is the 6th Portuguese player that has joined Valencia from the past 5 seasons as the club has already signed: Joao Pereira, Ruben Vezo, Joao CanceloAndre Gomes and HelderPostiga are all of the previous Portuguese performers that have joined Valencia in the previous 5 years before Luis Nani’s recent arrival to the Mestalla Stadium. The head chiefs of Valencia are hoping that Luis Nani can help push the Spanish club into a higher position of La Liga. They are currently located at the 15th spot of the top tier football league in Spain with 10 points secured from their 11 league matches that they have played so far. Throughout the 11 year-long senior career of Luis Nani, he has been able to secure top European titles including: Premier League, UEFA Champions League FA Community Shield and the FIFA Club World Cup, just to name a few of the more renowned pieces of silverware that Nani has lifted. The majority of these titles were snatched during his time spent performing in Old Trafford as a player of Manchester United and the supporters of Valencia are hoping that he can do the same with the Spanish outfit but taking into consideration how much his career has dipped, it might be difficult to accomplish. Barcelona are billed to make a trip to Valencia on Saturday. The game is sure to be a tough one even for the La Liga champions, and Nani wants Valencia to cause an upset. Barcelona are in great form and even ruined the return of Pep Guardiola to the Nou Camp in the Champions League. Barcelona defeated City 4-0 with Messi putting up a brilliant display. “We have good players and if we are united then anything can happen. If we do things right on the pitch and work hard, then we can do something very nice. We are going to try,” Nani said at a press conference ahead of the game. “The key to the game is being able to hold on and when we get an opportunity, finish it off well. It was a special game for us and our fans, who will be excited that we can win. We always have the hope of having a good game when we play at home. There is the desire to secure a good victory,” he added. It would be a difficult affair for the hosts, particularly as they have lost five out of eight games this term. The poor form led to the sacking of Coach Pako Ayestaran. Cesare Prandelli is the replacement and ehe would be hoping to force a surprise win. Nani put in good words for the new manager, hoping for a quick change in the fortunes of the club.